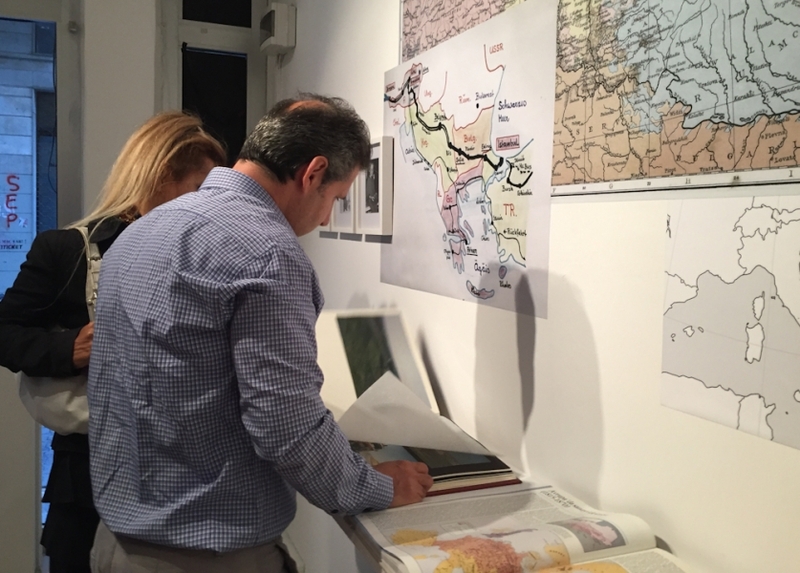 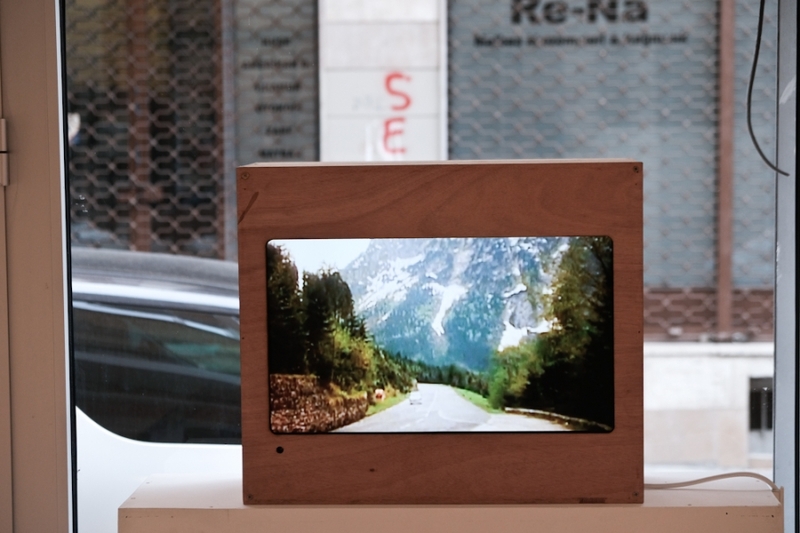 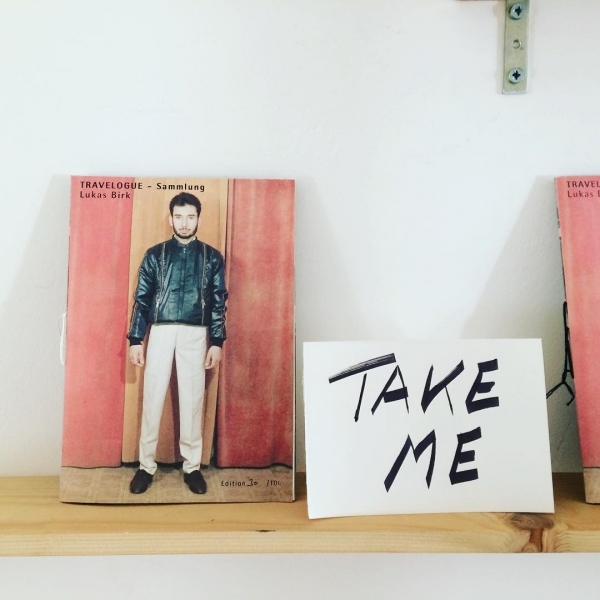 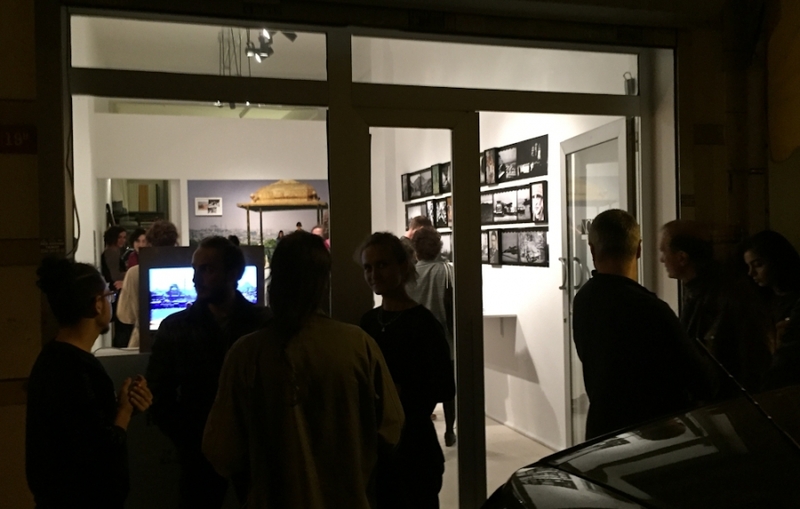 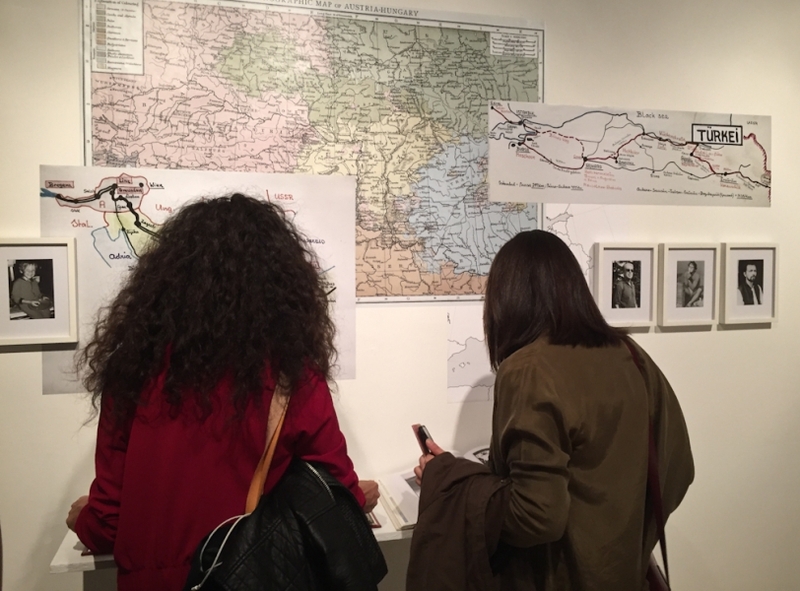 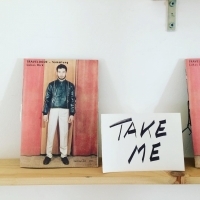 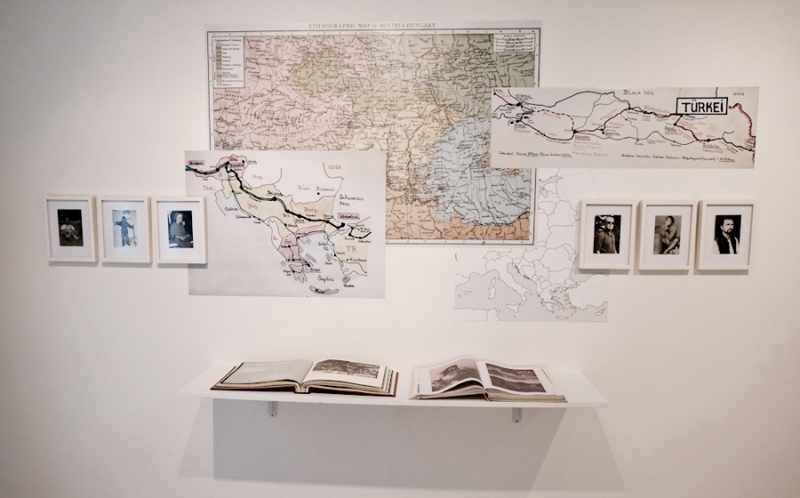 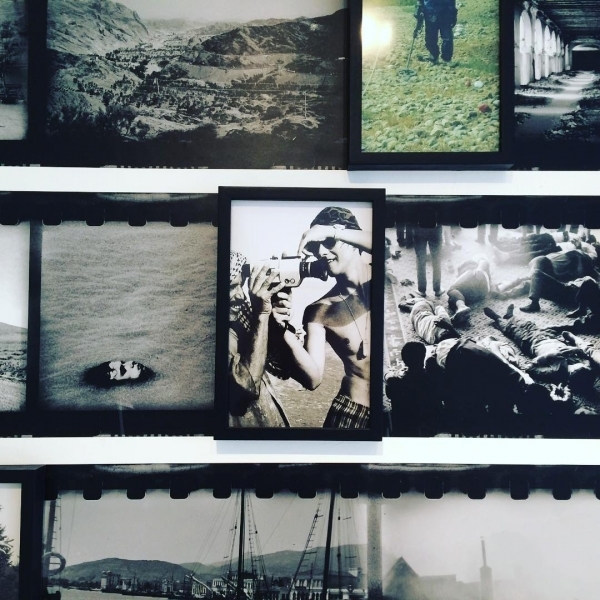 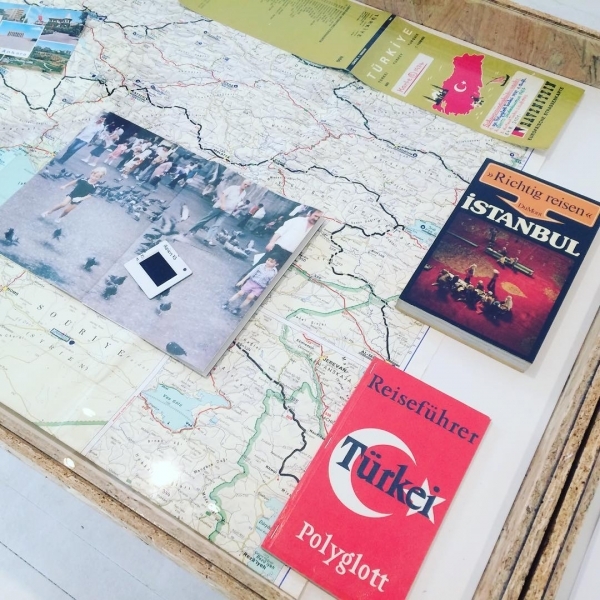 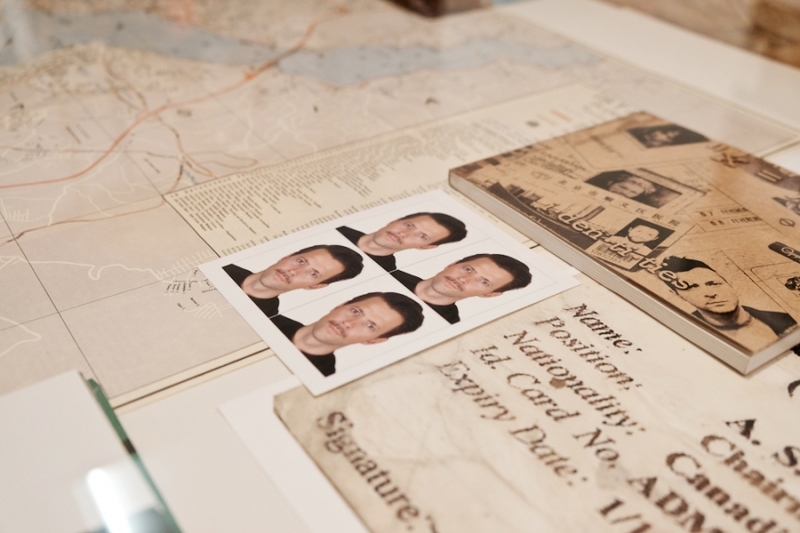 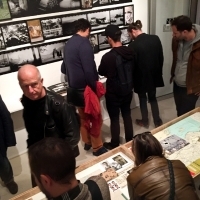 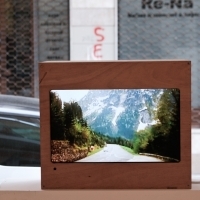 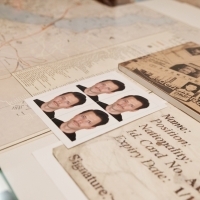 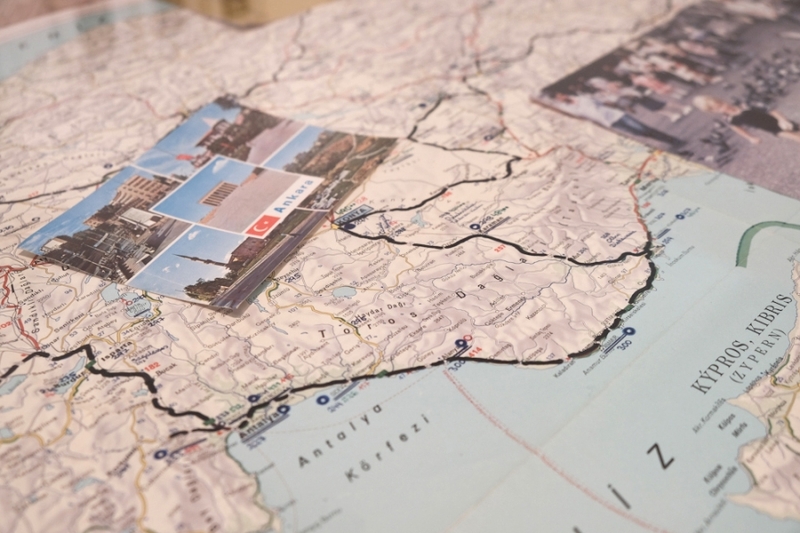 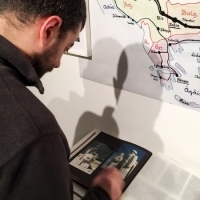 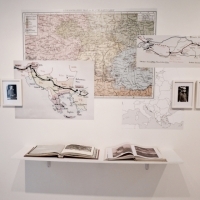 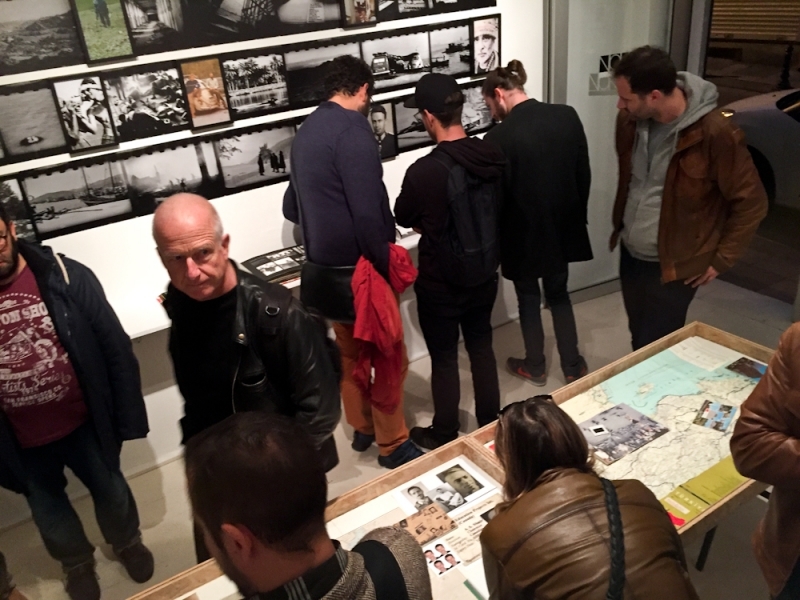 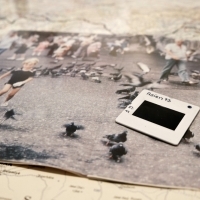 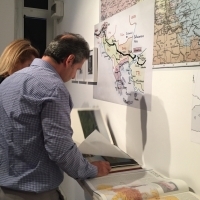 In TRAVELOGUE SAMMLUNG, storyteller, artist and collector Lukas Birk repurposes his extensive personal collection, which is comprised of visual recollections of journeys that took place over the span of more than seven decades in the Balkans, the Middle East and Asia. A remix of all sorts, TRAVELOGUE SAMMLUNG unwraps the lifetime of three generations of men: grandfather Viktor Birk who served as a soldier in the unified army forces of Nazi Germany during World War II, father Andreas Birk, a hippy traveller and adventurer of the 1970s-1980s; and, finally, Lukas himself, a contemporary wanderer and artist. 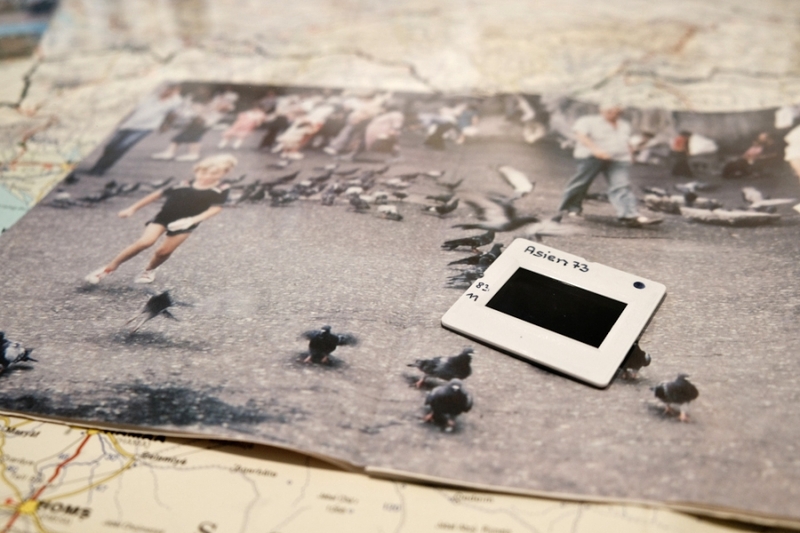 The three of them share a passion for traveling and photography. 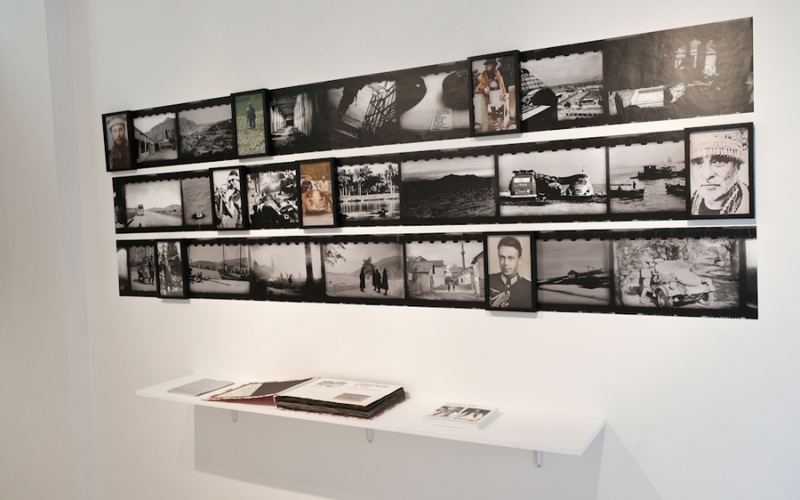 From vernacular to fine art photography and from the intimacy of the family album to ruthless public exposure, the product of this operation is a novel archival assemblage, both real and imaginary at heart, featuring prints, family albums, intervened books, journals, anonymous photographs, maps and various objects. 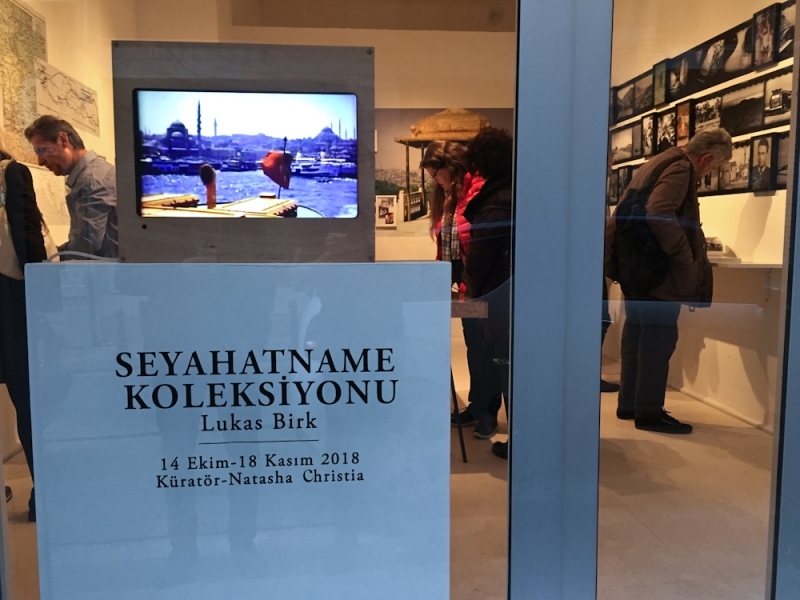 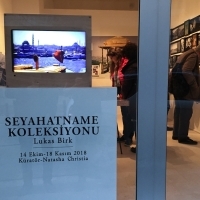 In the occasion of the exhibition at NOKS, Birk has worked on a site-specific installation that sheds light onto the passage of the three characters from Istanbul. 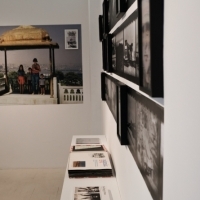 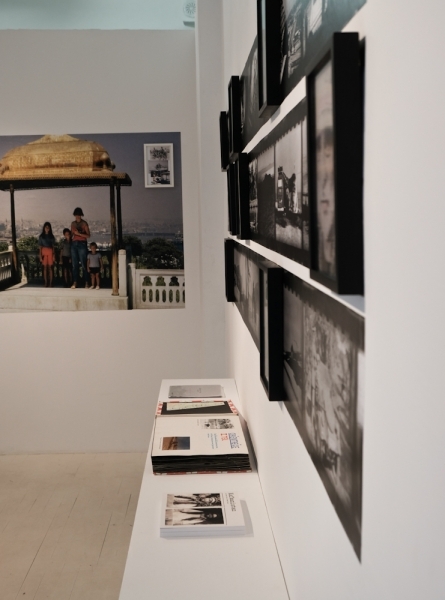 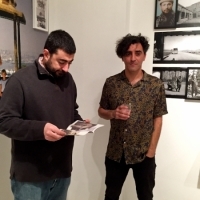 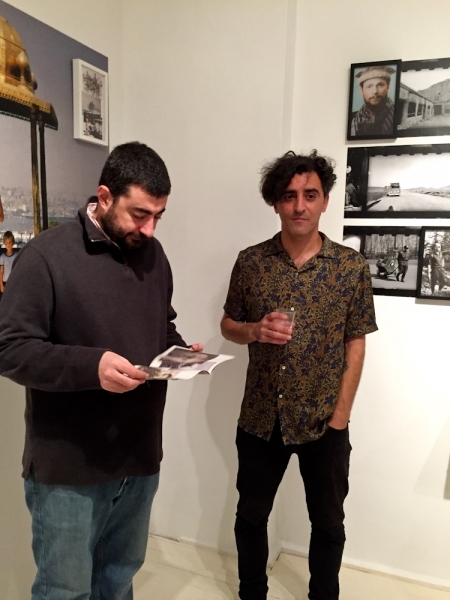 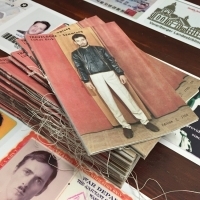 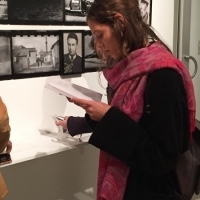 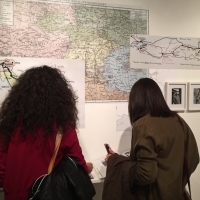 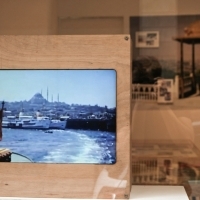 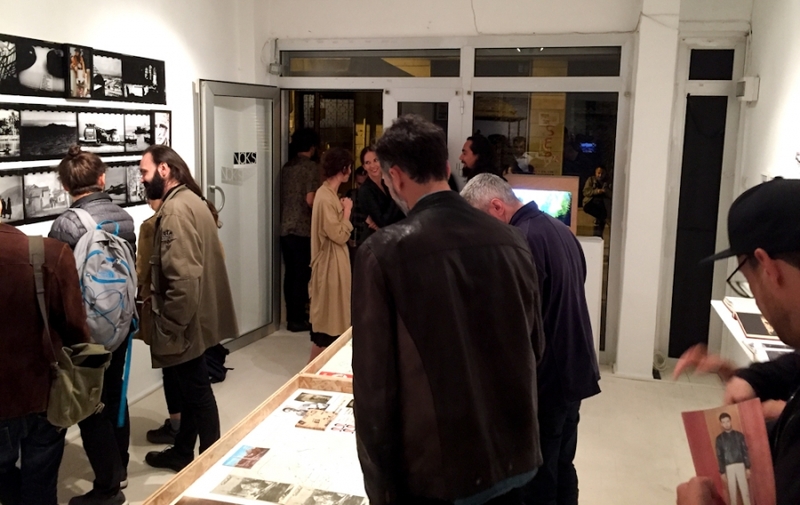 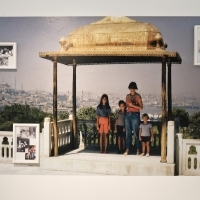 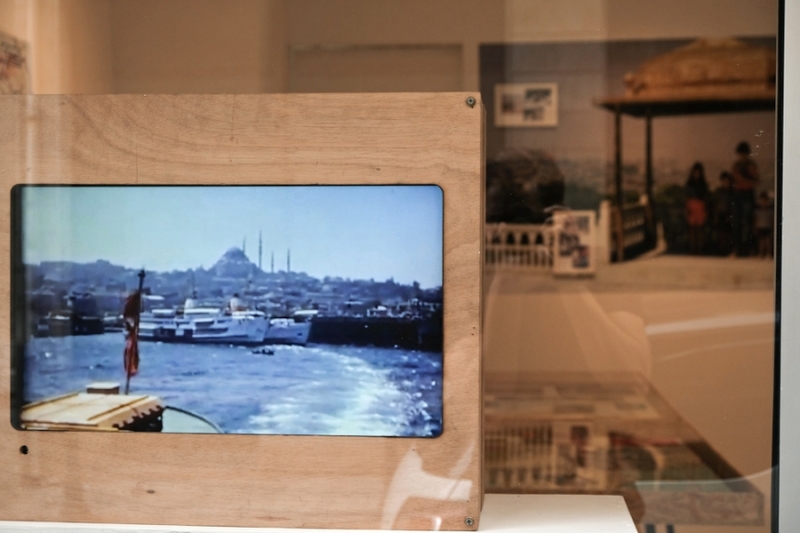 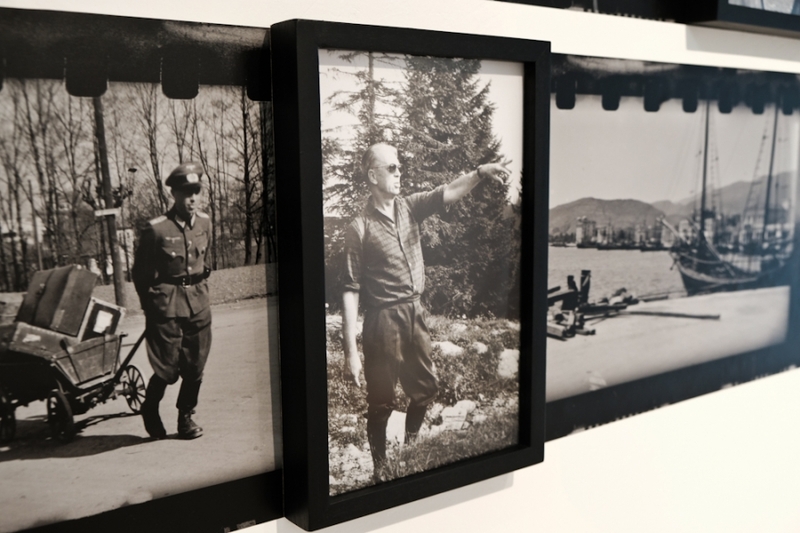 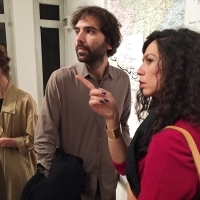 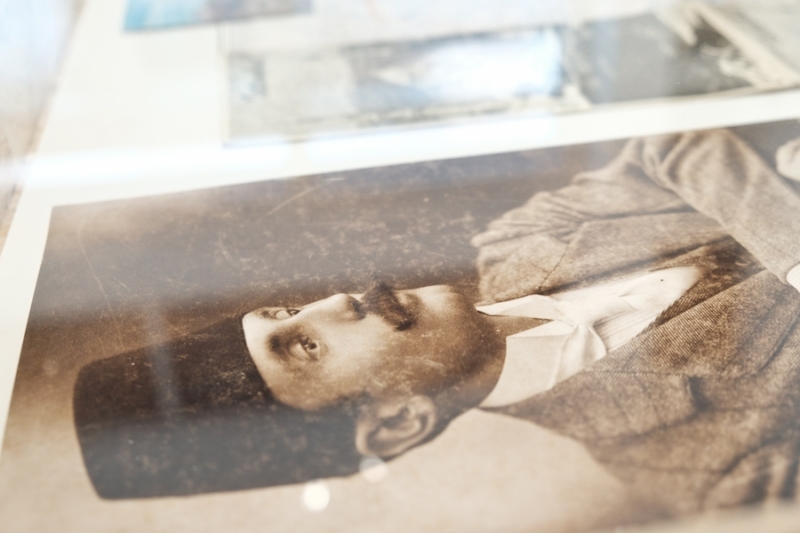 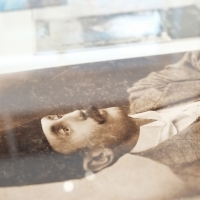 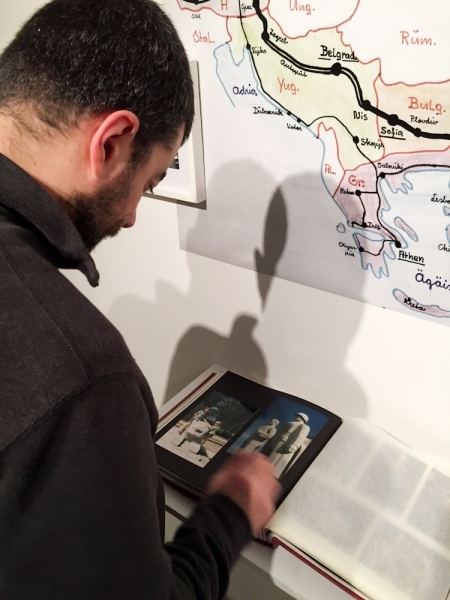 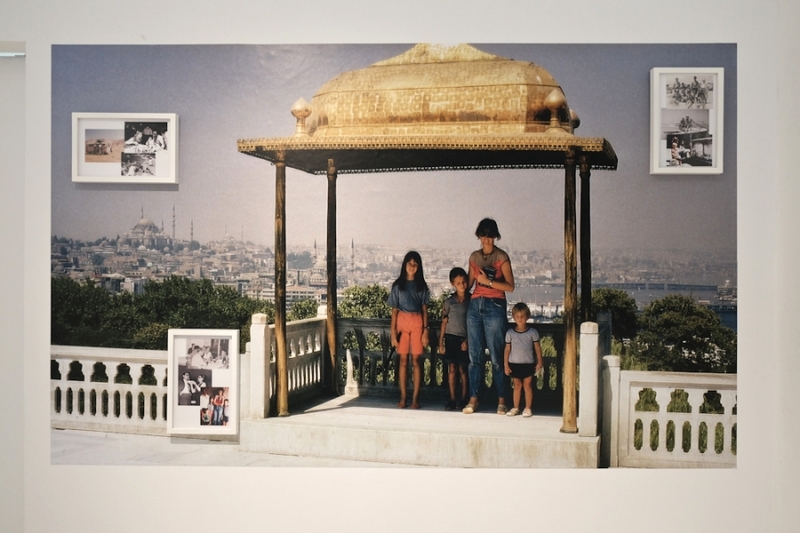 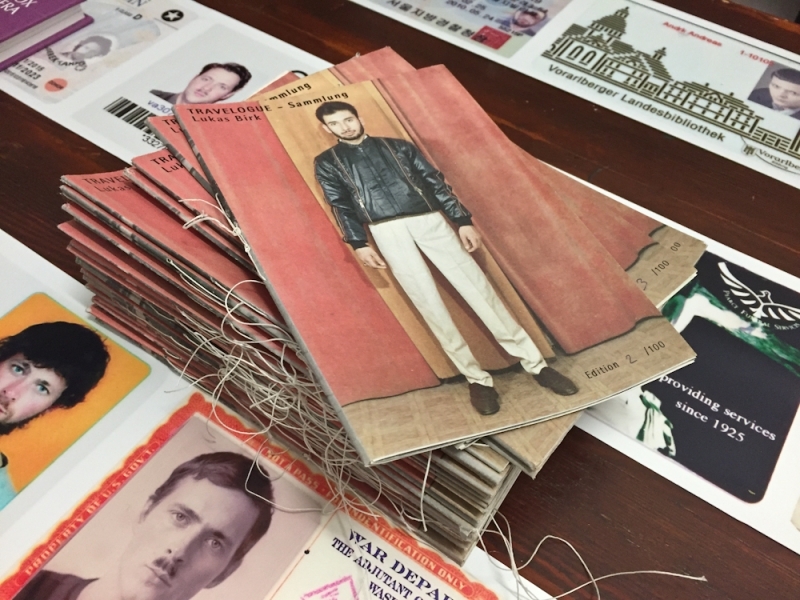 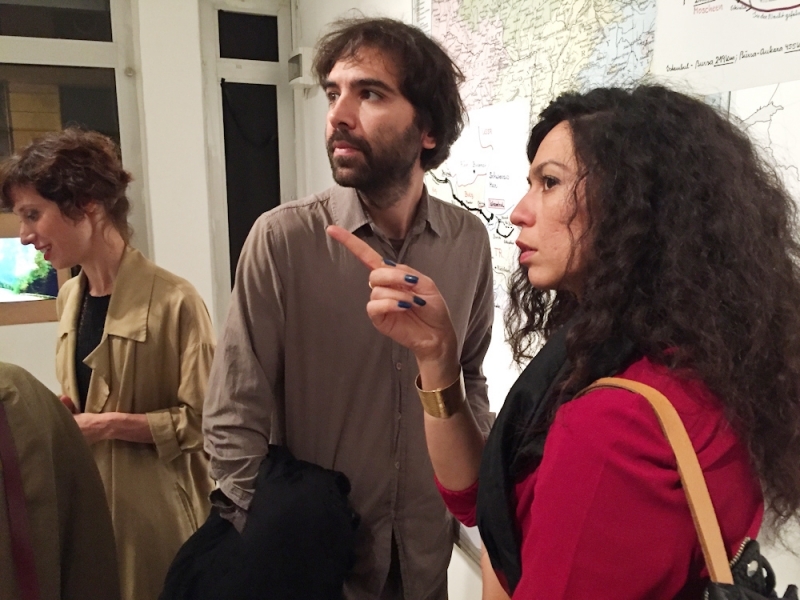 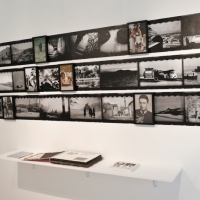 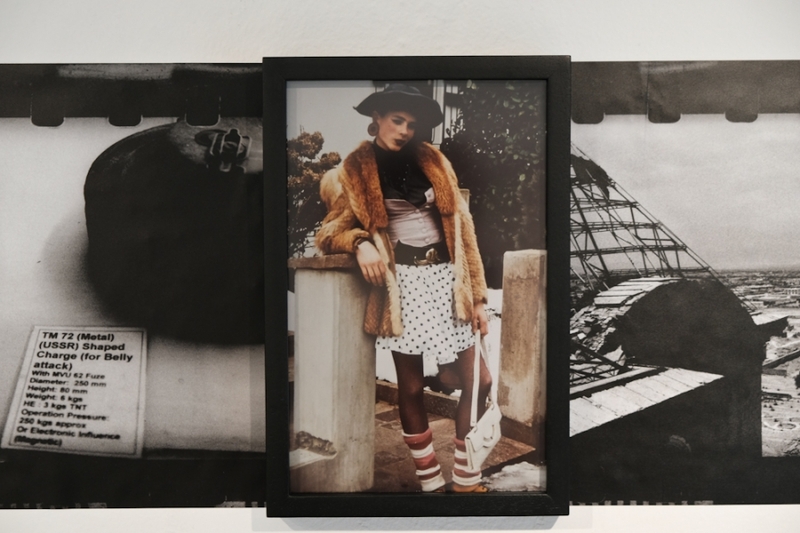 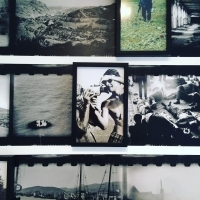 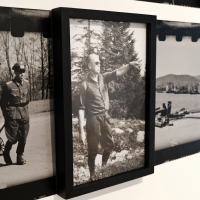 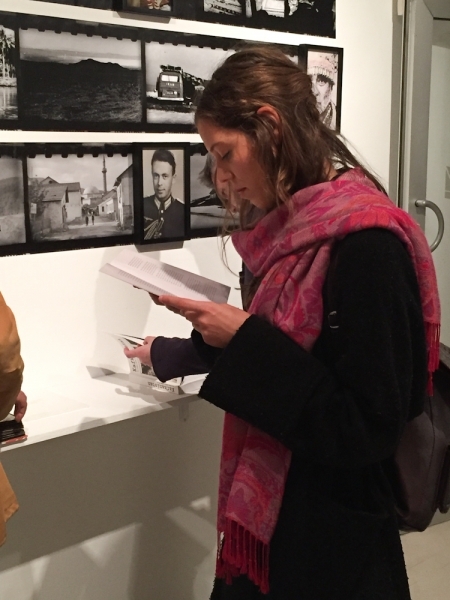 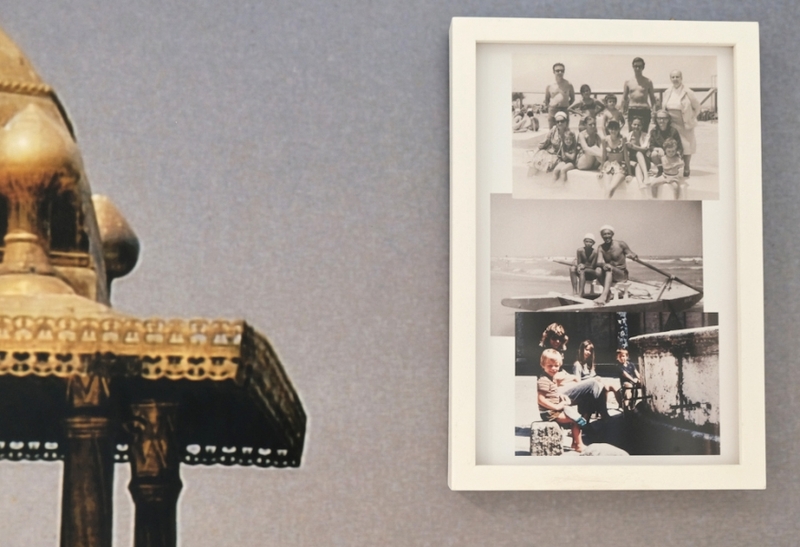 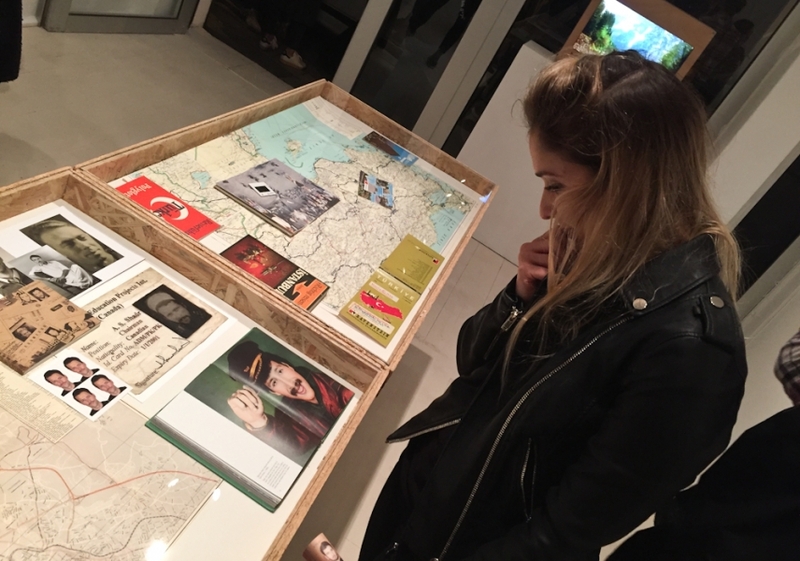 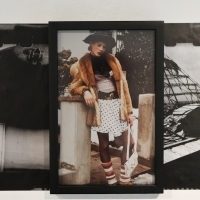 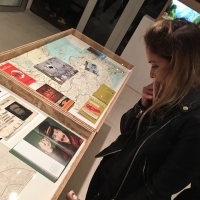 By throwing pictures back to the arena of history and fiction, this new storyline mixes heterogeneous materials, such as the artist’s personal projects, his family albums, and appropriated images from his archival records, with vernacular family pictures of Istanbul families dated in the same historical period. 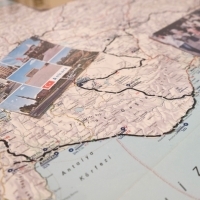 In this new storyline the protagonist subject –the “western” male traveller” – is split. 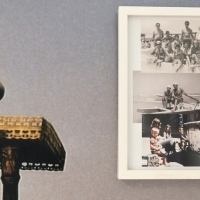 It is not situated in the central point of a central perspective but shares it with the “other”. 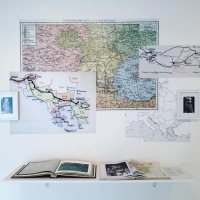 Through dehistorisation and localization, a novel interpretation of personal and collective memory emerges that seeks to revisit notions and clichés such as the trappings of exoticism, the “Other” as a Western construct, folklore and the status of the artist. 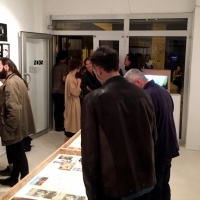 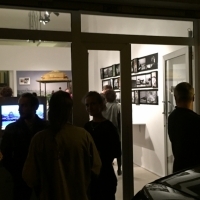 Exhibition curated by Natasha Christia.